VATICAN CITY (CNS) — Even in far-off Rarotonga in the Cook Islands, a bishop said a young person asked him what the church is doing to prevent clerical sexual abuse. 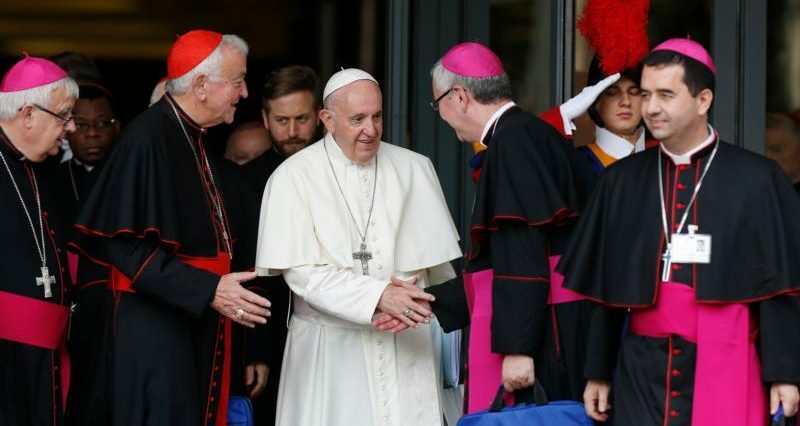 Bishop O’Toole said bishops “must be subject to processes as robust as those we would expect for our priests” and that it is essential to involve laypeople, and especially women, in the process of reviewing allegations and instituting safeguarding programs. Archbishop Martin said he sees many signs that young Catholics are open to the work of the Holy Spirit, including the countless hours many of them spent trying to defeat the recent Irish referendum to legalize abortion.